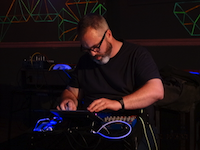 Played a very good set with alternating.bit last night at the National Electronics Museum’s Electronica-Fest 2017. 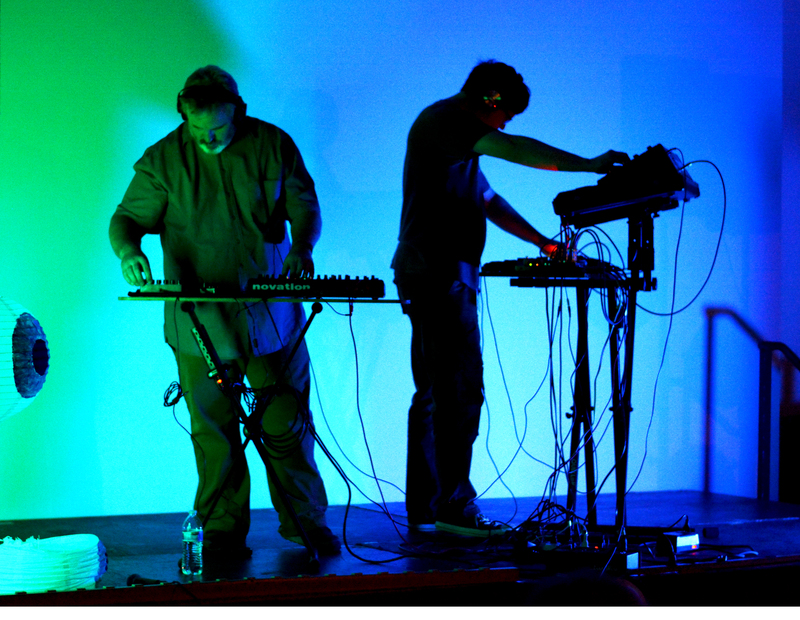 Simple rigs, eschewing Rimas’s modular synths and my digital tablets, and we had a great time. This set and our jams while creating the set are available as an album.